The domain of conflict management in intercultural settings has been attracting the attention of academics for decades. However, insights into the underlying cultural forces, the perception of conflict and the process as well as the strategies of conflict management remain under-researched. 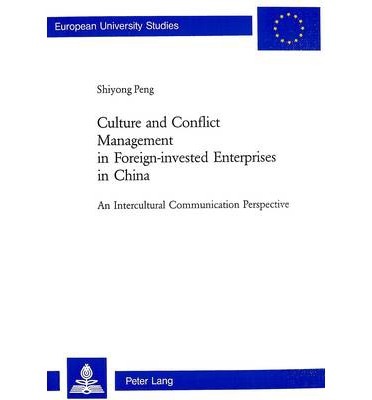 This study focuses on the impact of culture on conflict management in foreign-invested enterprises in Mainland China. This book contributes to a better understanding of conflict management in intercultural settings and aims at the improvement of effective communication among members of different cultures.